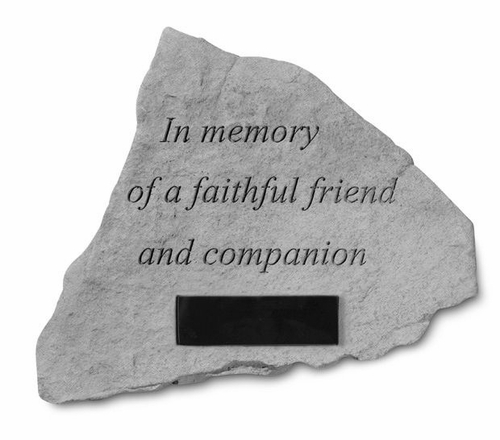 The personalized pet sympathy stone is a lasting tribute to a special companion. 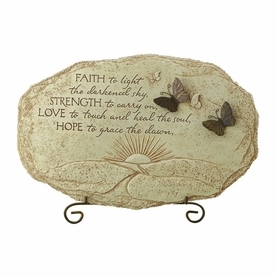 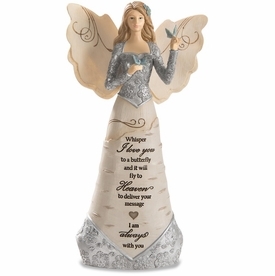 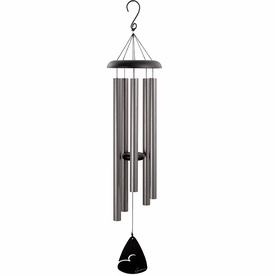 The garden memorial stone, crafted of cast stone, is weatherproof and durable for all seasons. 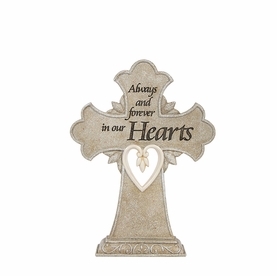 Memorial stone measures 14.5" x 12.75"